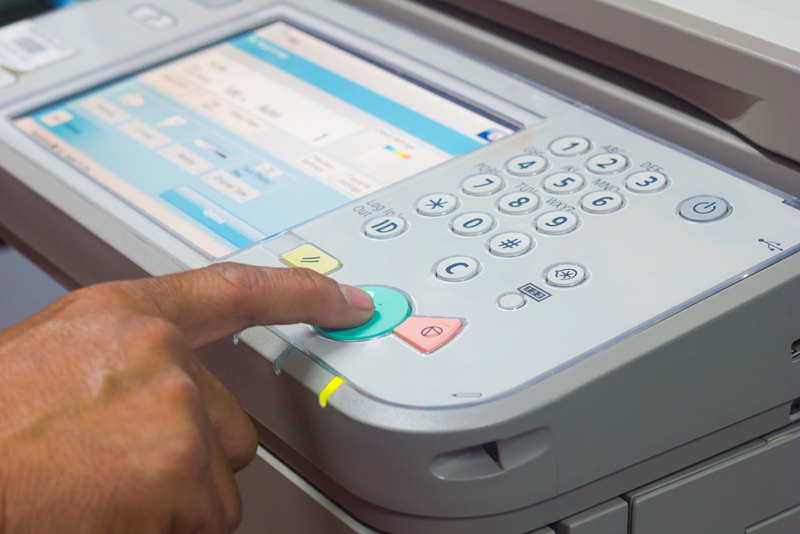 Copiers will experience malfunctions even if you are as gentle as possible. The main reason for this is that there are numerous moving parts and sometimes one part might move too slowly or too quickly. This typically results in a minor jam or printing error that can be corrected in a few seconds. Sometimes the problems are more serious than that. These are three instances when you should leave the work to a professional. If you are quickly running out of toner but aren’t making more copies than usual, then this can be a big problem. This means that the toner is going elsewhere than on the paper and it may be collecting on important mechanisms within the copier. As it builds up, the toner will clog the pathway and lead to excessive jams. Copier repairs in Las Vegas are needed before this gets too bad. Sometimes this is just a faulty toner cartridge. Try changing the cartridge to see if that fixes it. If not, then you need a professional. Most copiers are quiet, but now the machine is making a rumbling or loud squeaking noise. Any strange noises should raise alarm bells in your head. Try clearing the pathway and see if there are any jams or obvious problems that can be cleared. Strange noises typically indicate that something is broken or not moving properly, which can eventually lead to even worse problems. A professional can clear the issue before there is permanent damage. Jams and feeding errors are common copier issues and they can usually be fixed without any outside help. If this happens every time you try to print, then it’s cause for alarm. This could indicate a problem with the feeding gears or belts, or an issue with the internal drum. A professional will get your copier back to working order.